With Cuphead reigniting discussions about difficult games it is worth spending some time examining all the ways in which a game can be difficult. Cuphead is difficult and Chess is difficult but they are difficult in such radically different ways that it seems odd to just apply the same "difficult" label to both. But instead of talking about how different games are difficult, I want to talk about the different ways the same game can be difficult. I want to talk about the difference between continuous and aspirational difficulty. 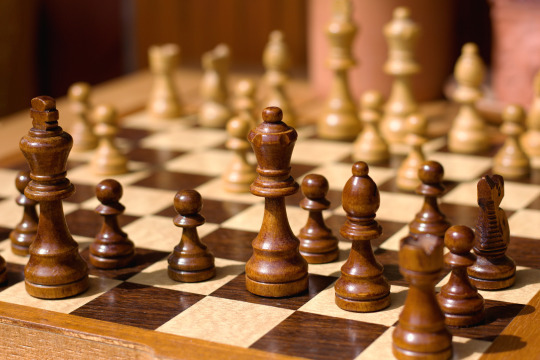 This is an image of Cuphead and not Chess because only one of them is bringing in that sweet sweet SEO right now. Broadly, aspirational difficulty is how well you have to be able to play to win, and continuous difficulty is how well you have to play to not lose. These are similar to the concepts of skill ceiling and skill floor but are different in some important ways. Skill ceiling is the cap on how good at a game you can be. For example, Tic Tac Toe is a game with a low skill ceiling as it is very easy to be as good at that game as it is possible to be. Aspirational difficulty isn't how good at a game you can be but rather how good at a game you have to be, even if only for a moment, to be able to win or accomplish a goal in the game. I've never been good at darts but sometimes I'll try throw darts at the bullseye to see if I can hit it. There are no points, I'm not playing against anyone, and there isn't a limit on how many tries I get (outside of my own patience). I just throw dart after dart at the board and try to hit the bullseye. 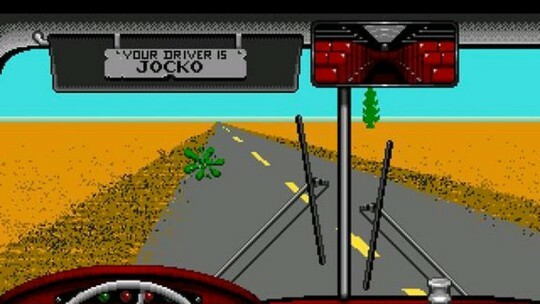 If this counts as a game is another discussion entirely but it is a good example of a pure kind of aspirational difficulty. I'm just trying to do something that is hard to do and I win when I've done that hard thing. It doesn't matter how bad at it I am the first 99 tries if I hit it on the 100th. Compare that form of difficulty to getting the infamous "Art" ending to the Stanley Parable. To get this ending you have to spend 2 hours pushing a button and then spend another 2 hours going back and forth to press 2 different buttons. Pushing the buttons is easy, even when there are 2 of them and you have to go back and forth to press the buttons. This is, on a mechanical level, very very easy to do. 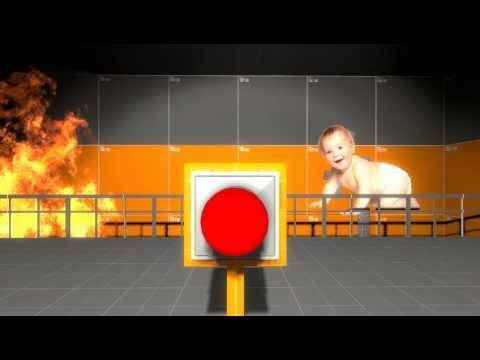 Save the virtual cardboard baby from the fire! But despite how easy this is very few people are willing to put in the work to get this ending because you have to spend 4 hours pushing buttons and if you screw it up you have to start all over again. At no single point is this difficult, but doing it continuously for 4 straight hours is unbearably hard to do. This is continuous difficulty. It doesn't ask you to do anything amazing in the way aspirational difficulty does, rather it sets a limit on how bad you are allowed to be. 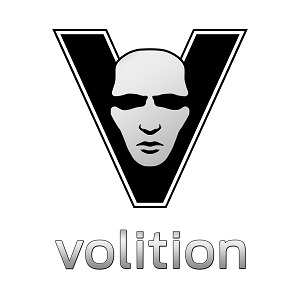 Skill floor is about your mechanical ability to press the button, the continuous difficulty is that you have to press that button every few seconds for hours on end. Very few games only use one or the other, I had to pull some strange examples to show relatively pure forms of each. While games use both it is worth understanding them apart from each other so we can better talk about how they work together. 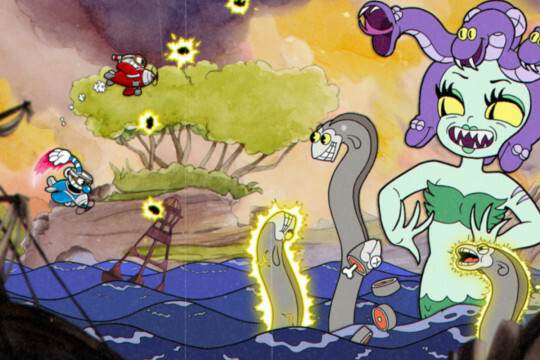 For example: in Cuphead there is a lot of continuous difficulty that comes from having to avoid enemy attacks. Being good at dodging attacks will never win you the fight, but you have to be at least okay at dodging attacks to give yourself enough time to damage the enemy. It is also worth nothing that the aspirational difficulty in this game isn't much higher then the lower bar set by the continuous difficulty. Enemies tend to be very large and easy to hit with your ranged attacks. That said there is a great deal of aspirational difficulty in using your parry to get additional super meter and this mechanic makes each fight a great deal more interesting as each parryable object is a chance for you to try and do some amazing stunts. Players tend to experience continuous difficulty as stress as it is a constant unrelenting pressure. Stress has negative connotations but it isn't necessarily a bad thing in this context. A game that provides no or insufficient stressors sounds relaxing but it can just as easily be unbearably boring especially when that lower bar is the only form of difficulty the game provides. Compare this to a game like Super Mario Odyssey which has a low amount of continuous difficulty. It is much less demanding and screw ups aren't a big deal. That said, you can pull of some amazing platforming if you push yourself to find creative solutions to the game’s various problems. The game not only allows you to pull of some amazing tricks but recognizes and rewards you for doing so by hiding caches of coins in places that you "shouldn't" be able to reach. I would describe Super Mario Odyssey as a game with low continuous difficulty but high aspirational difficulty if you really want to 100% it. Now that we have a basic understanding of the difference between continuous and aspirational difficulty, and how most games comprise a mix of both, lets talk about difficulty levels. If we wanted to make an easier version of a game do we want to lower both continuous and aspirational difficulty or perhaps only one of them? 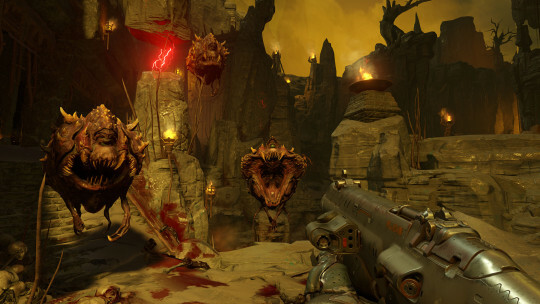 In a FPS game like Doom (2016) lower continuous difficulty might mean giving the player more health, making enemies less aggressive or giving them fewer attack patterns. Lowering aspirational difficulty might mean being more helpful with the auto-aim, enlarging hit-boxes (especially for head shots), or making enemies move slower/less-erratically. In many games continuous difficulty maps to defense (how many times you can get hit, how hard it is to avoid getting hit...) and aspirational difficulty maps to offense (how hard it is to hit enemies). This isn't always true, and many individual acts for both attack and defense contain combinations of both continuous and aspirational difficulty, but I felt this was worth noting. Let’s examine the classic example of how to make a game harder: making enemies bullet sponges (giving enemies tons of health). In making enemies bullet sponges you aren't making them any harder to hit, you are simply making it so you have to hit them more. This is an increase in the continuous difficulty but not in the aspirational difficulty. You don't have to get better at shooting enemies to win here, you just have to do it for a longer period of time. If made without other shifts in aspirational difficulty this will change the feel of the game by putting a greater focus on doing the same things over and over again. A different solution here might be giving the enemy some kind of armor that the player has to aim around in order to deal damage. This would make it harder to kill enemies while preventing fights from becoming long slogs, though it would require additional art assets and visual/sound cues to convey to the player when they aren’t dealing damage which is a large trade off. When changing a game’s difficulty level you generally want to preserve how the game feels which would mean lowering/raising both continuous and aspirational difficulty in roughly equal measures. Doing this well means that to a player that is generally less skilled the game will get the same feeling out of the game as a better player would get out of a harder version of the game. There are many more kinds of difficulty. A game can challenge your reflexes, memory, perception, or any number of other things. The goal here isn't to say that there are only 2 kinds of difficulty, rather to try and understand two broad classifications of difficulty and how they interact. We often just say a game is difficult (or like Dark Souls) but difficultly has too many complexities for it to be comfortably put under a single label. Understanding the different ways in which a game can be difficult, and that different forms of difficulty effect players in different ways, allows us to better understand how to create the specific kind of tension we want in players of all skill levels. I'm sorry said you don't bring in the SEO chess, please give me your SEO.